A new era began with the 2016 Summer Festival in Lucerne. Riccardo Chailly conducted the LUCERNE FESTIVAL ORCHESTRA for the first time ever, launching his tenure as the new Music Director and successor to Claudio Abbado. Chailly pointedly chose one of the most monumental works in music history: Gustav Mahler’s legendary Eighth. It has been given the nickname Symphony of a Thousand thanks to the array of forces the score requires: four choruses and eight soloists in addition to around 120 orchestral musicians. 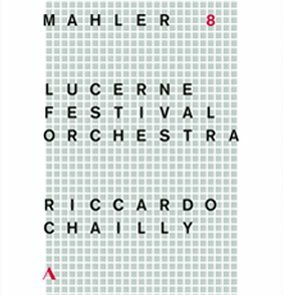 By choosing this work, Chailly added the last missing component of the great Mahler cycle with the LUCERNE FESTIVAL ORCHESTRA, which Abbado had been unable to complete before his death in January 2014.